Crafted from 925 sterling silver, the curvaceous Design 02 is the ultimate accessory for anyone with a taste for fine writing instruments. This ballpoint pen has the cigar shape typically associated with luxury pens, whilst a honeycomb engraving pattern adds a little individuality and intrigue. 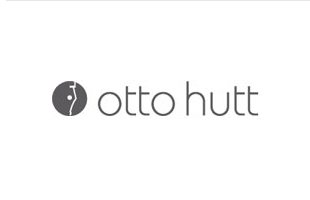 Every Otto Hutt is engraved with a unique six-digit serial number ensuring the pen can always be identified. This Otto Hutt sterling silver ballpoint is a lovely pen - my only small quibble is that the description on the Pen Heaven website says that it has a British hallmark - it doesn't, although it is stamped 925 (for sterling silver). 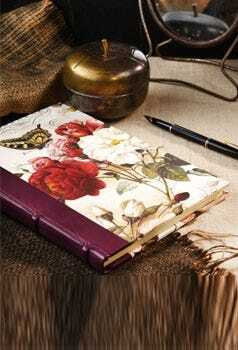 beautiful pen. solid feel..looks more like jewelery. 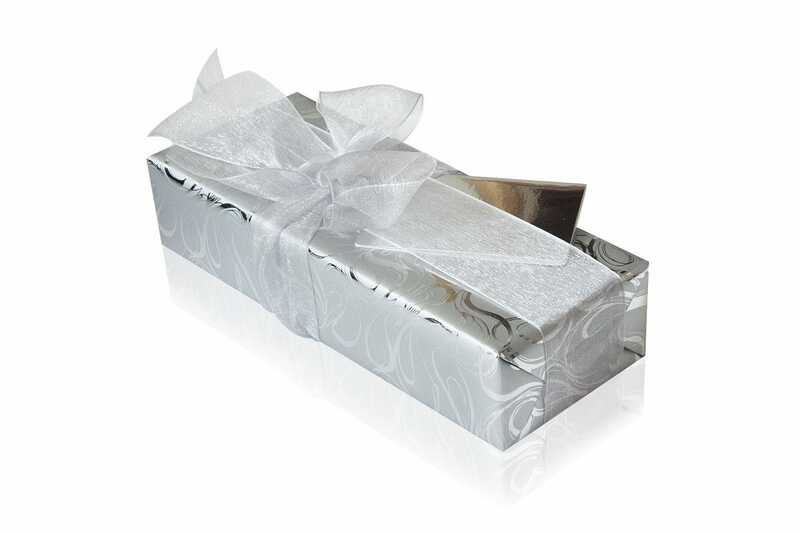 A gift so have no idea yet what they think of it. Excellent quality pen and engraved and shipped same day, excellent. Purchased as a leaving gift for a colleague. could not have asked for a better quality pen than this. 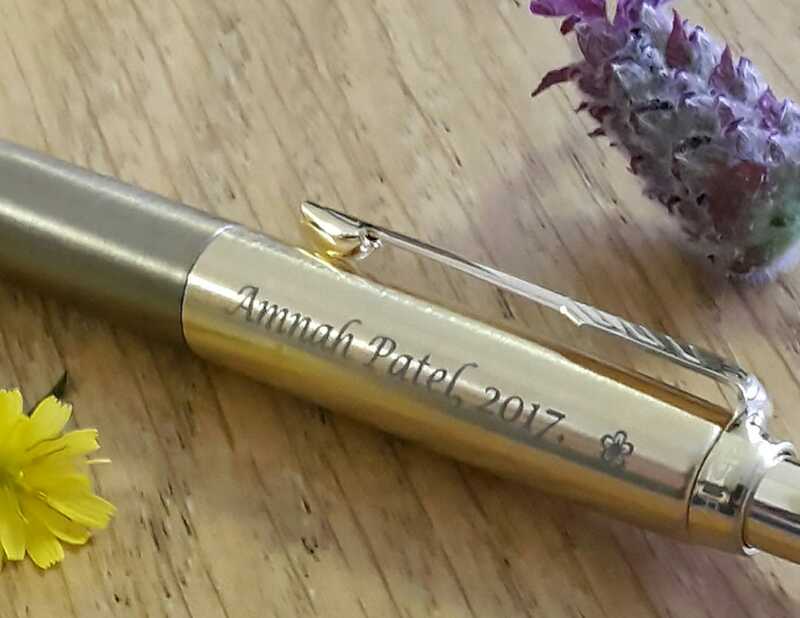 Ordered a pen for my our son's graduation, had it engraved and was very pleased with it. 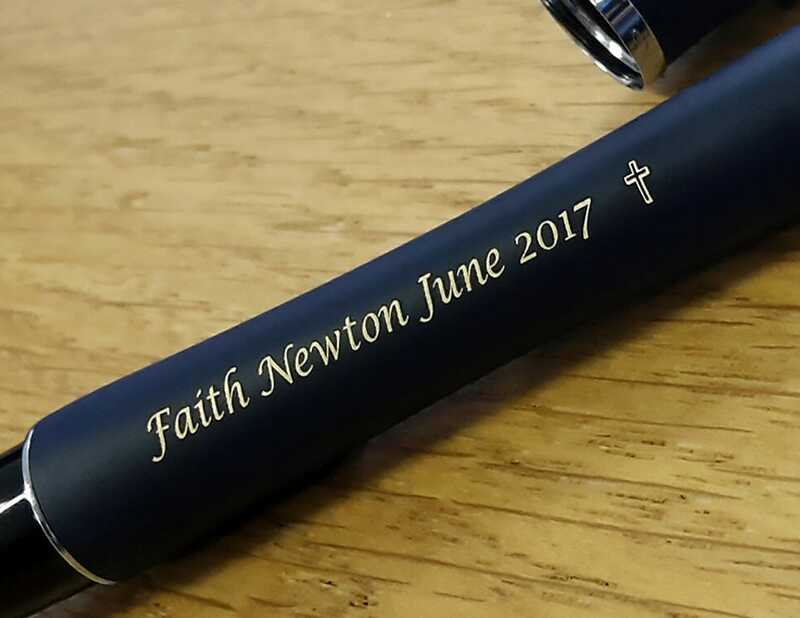 Beautiful pen with lovely engraving. Perfect graduation gift. Quality item that looks superb. Excellent product. Well engineered. Beautiful detailing.